We Are The Biggest And Oldest Demolition Sale Company Around ! # 1 In Chicago And Suburbs ! We do this to keep building materials out of landfills. This creates a "Win-Win" situation. 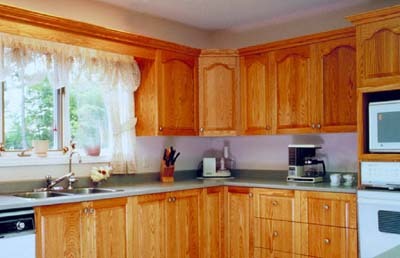 You save a ton of money by getting a great deal on items for your next home renovation project. And the environment wins because every little bit that we keep out of the landfills helps! Storm doors, outdoor plants, garage doors and openers, lighting fixtures, ceiling fans, appliances, furnaces, hot water heaters, doors, windows, kitchen cabinets, toilets, vanities, fireplaces, hardwood floors, decks and patio stones, and much, much more! Join our mailing list and we will let you know when and where the next sale is taking place!